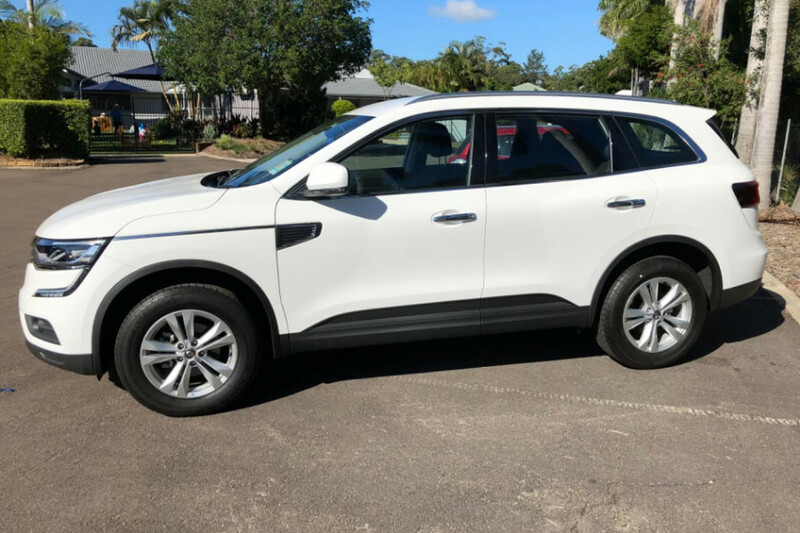 I'm interested in a Demo 2018 Renault Koleos Zen (stock #L1729). 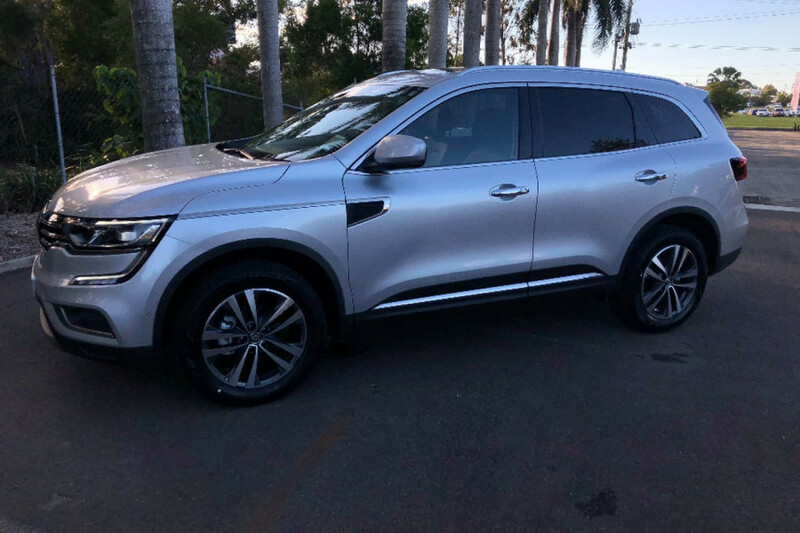 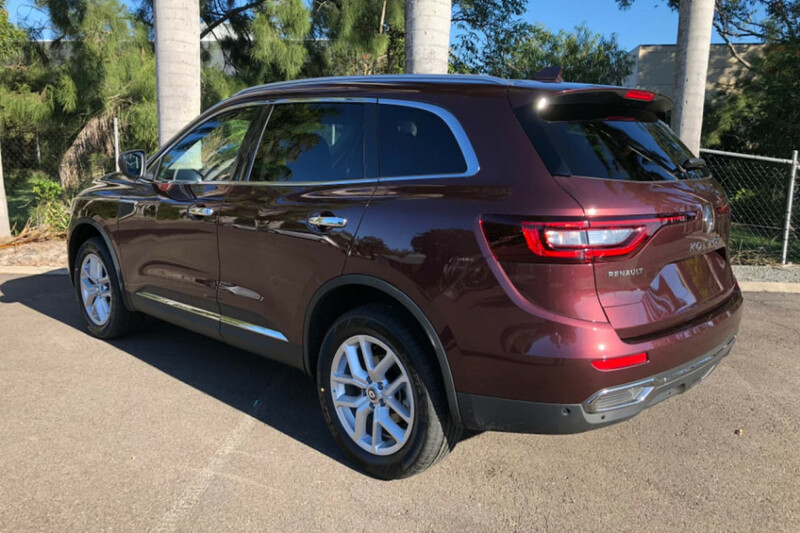 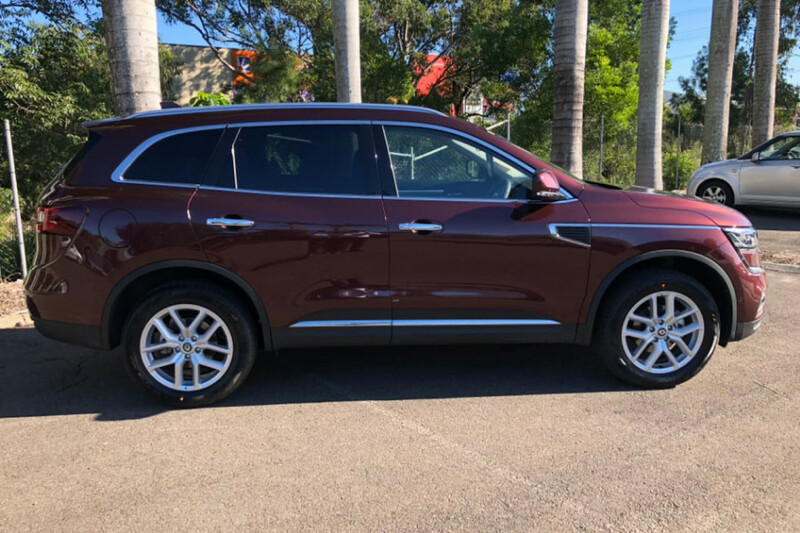 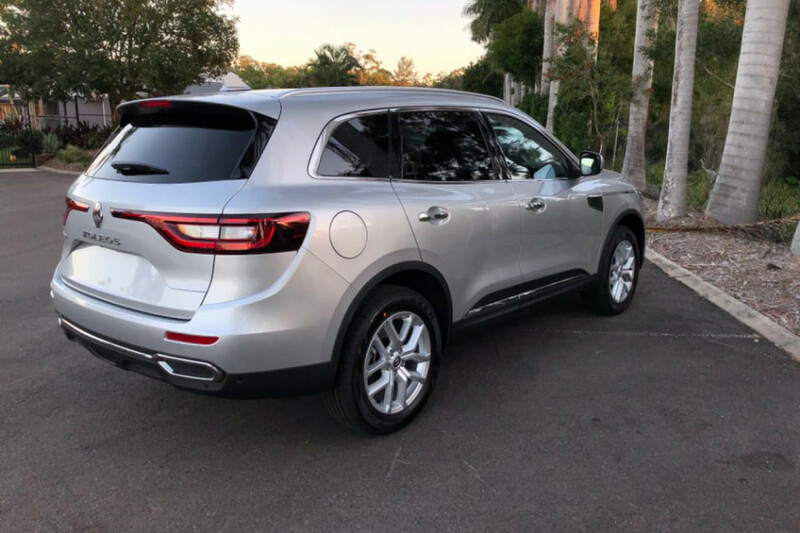 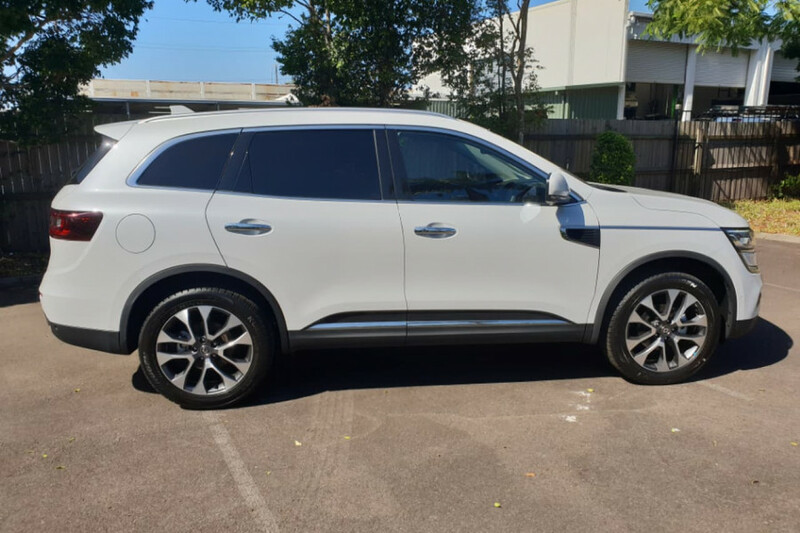 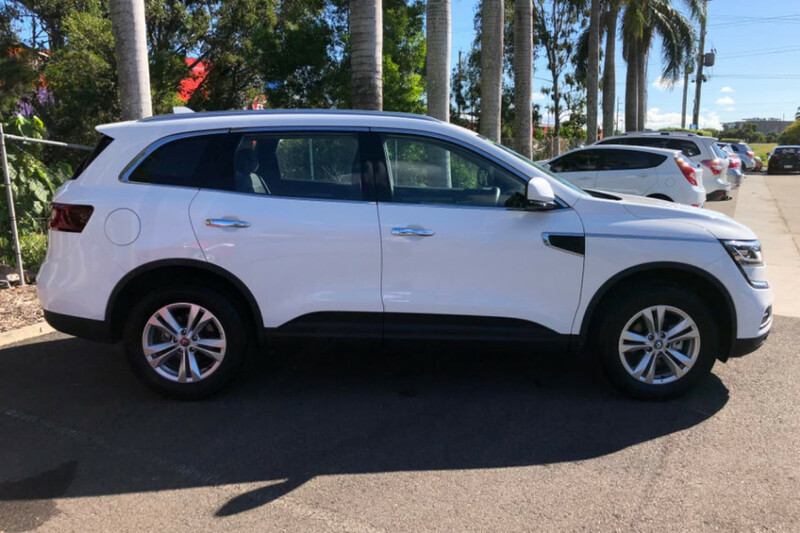 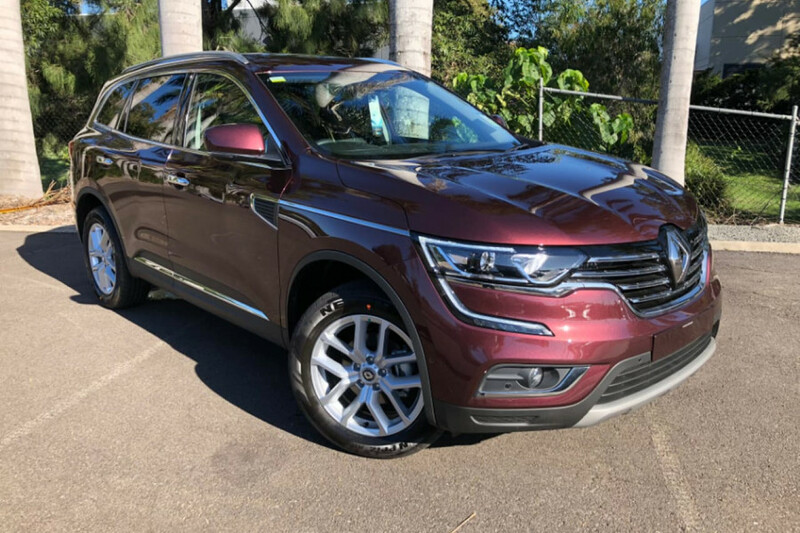 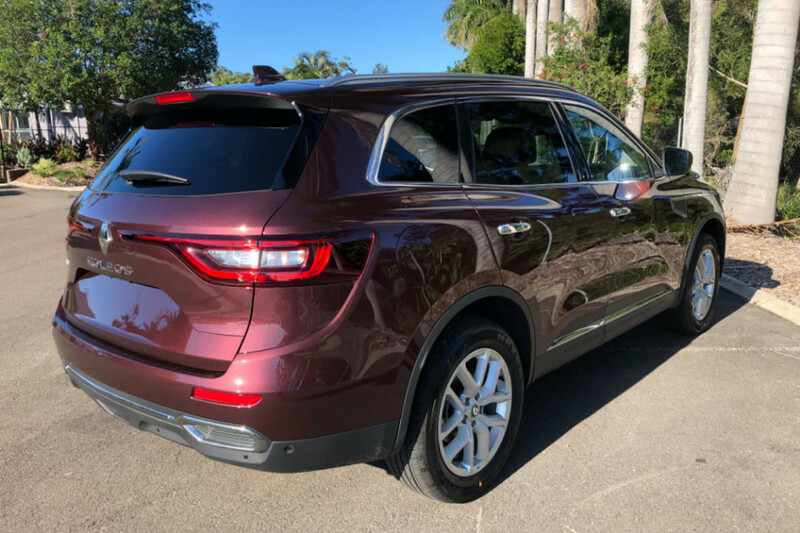 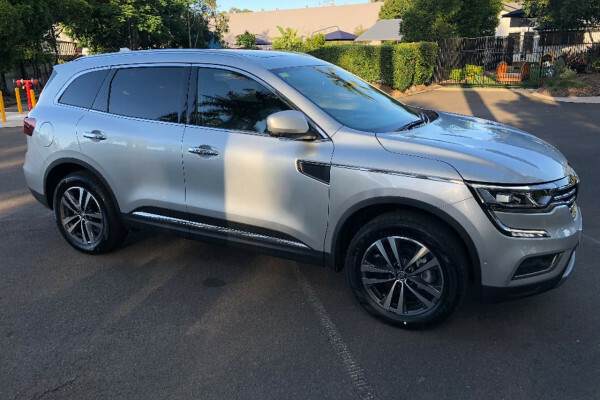 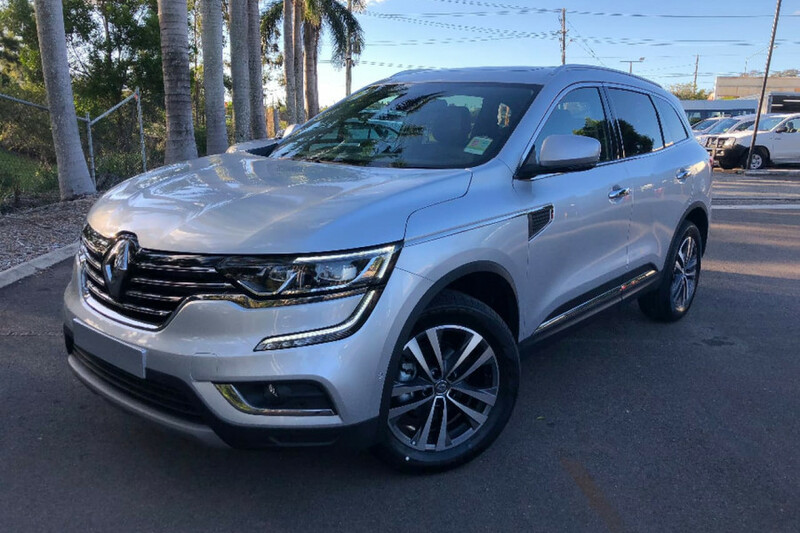 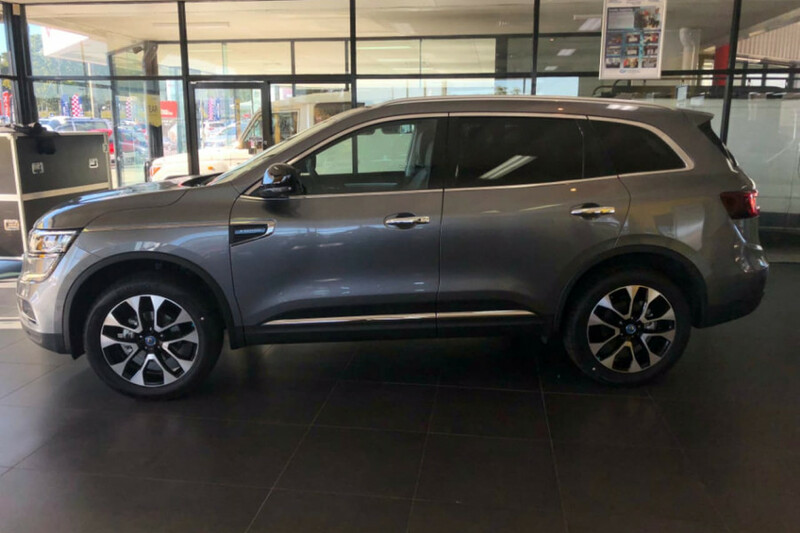 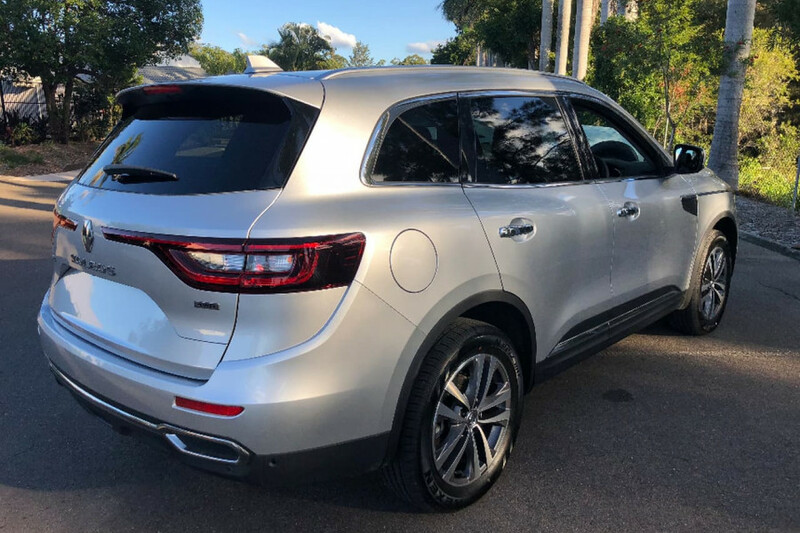 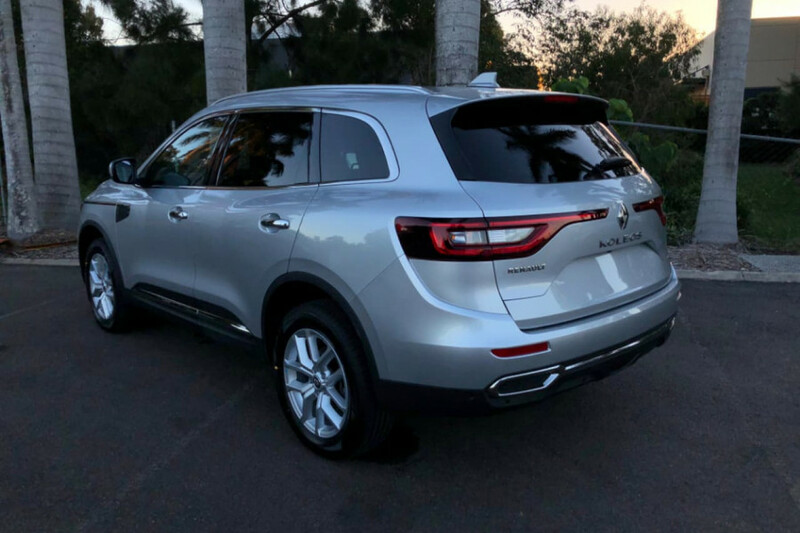 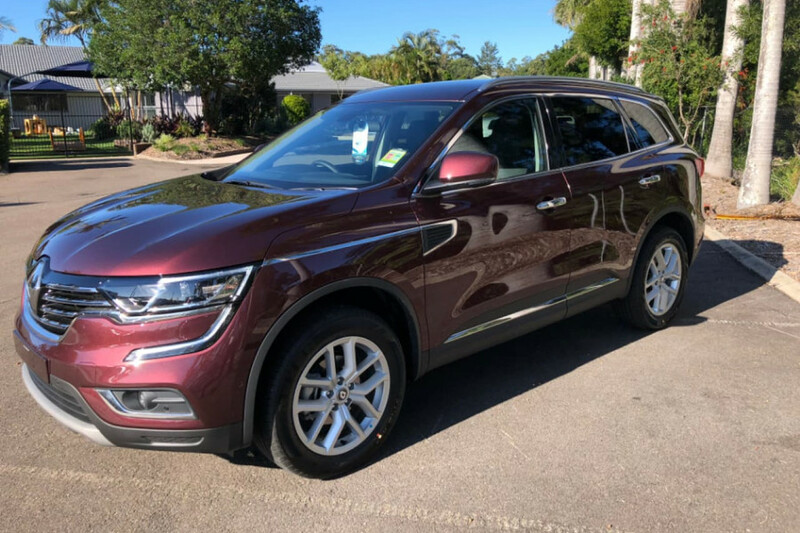 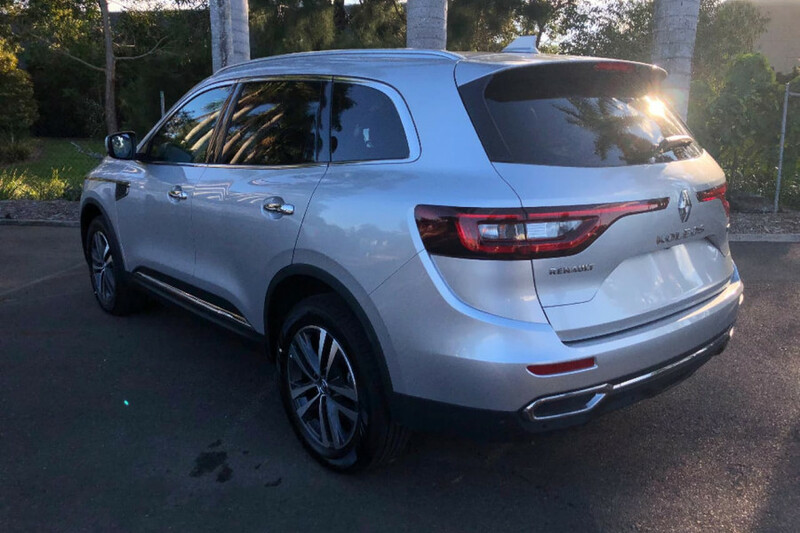 I'm interested in a Demo 2018 Renault Koleos Intens (stock #L1725). 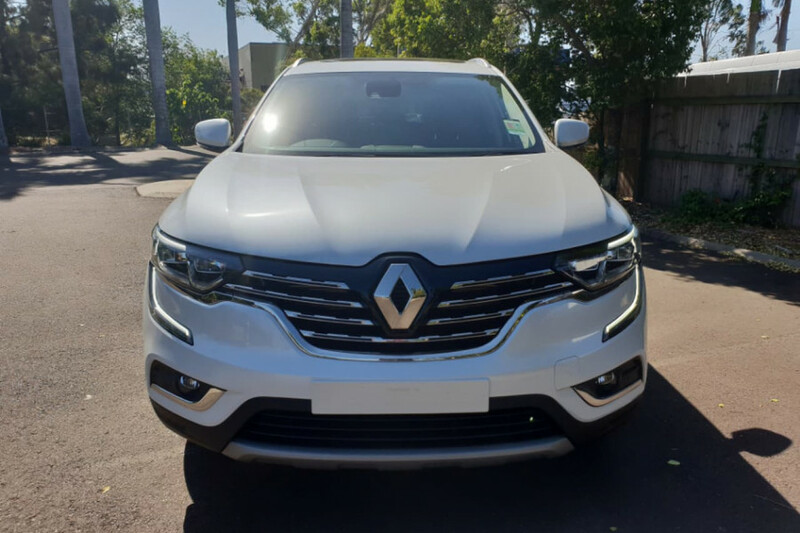 I'm interested in a Demo 2018 Renault Koleos Zen (stock #L1723). 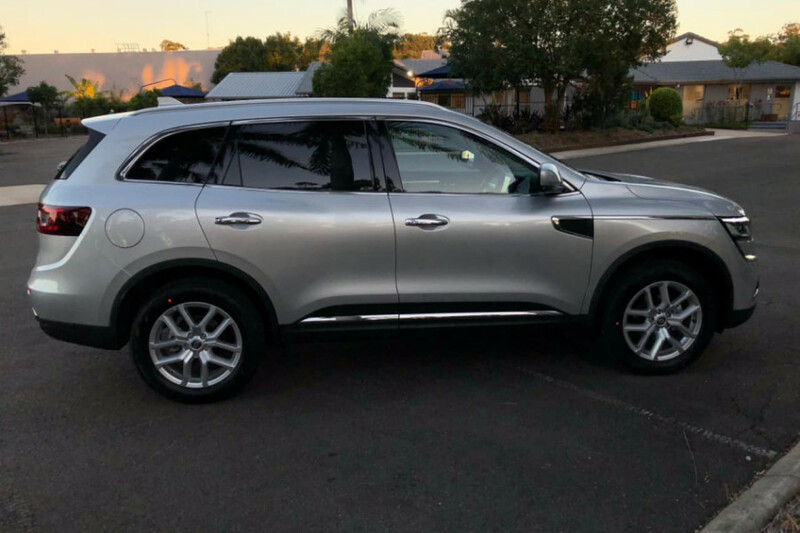 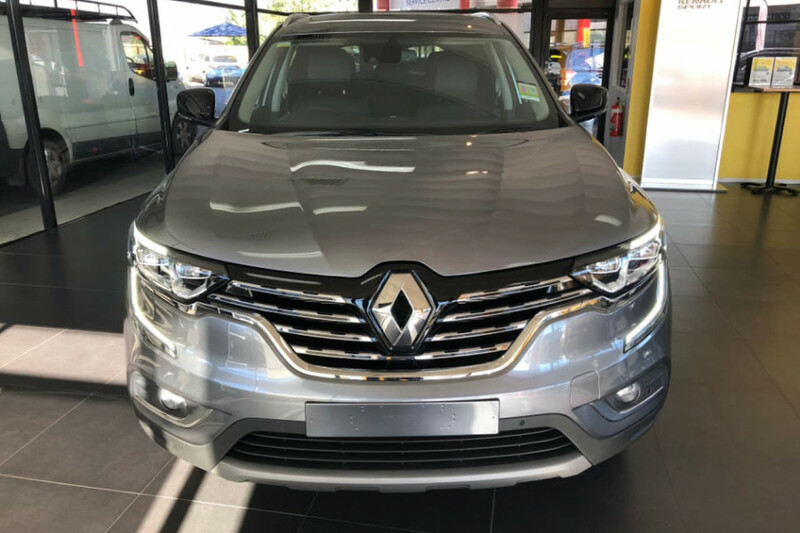 I'm interested in a Demo 2018 Renault Koleos Life (stock #L1685). 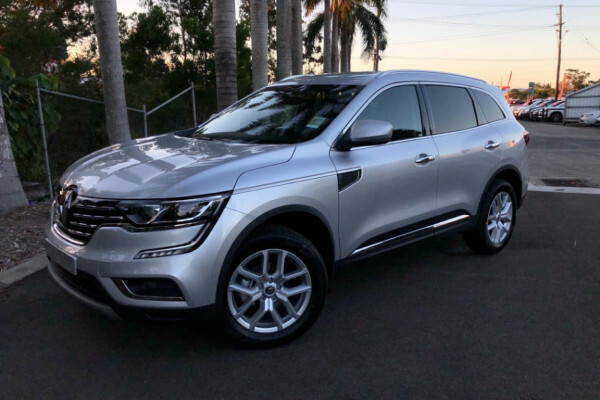 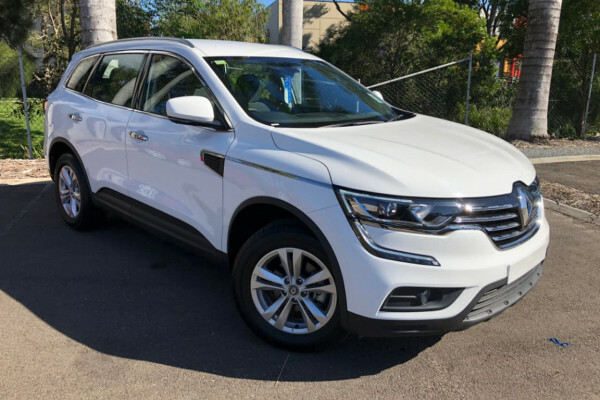 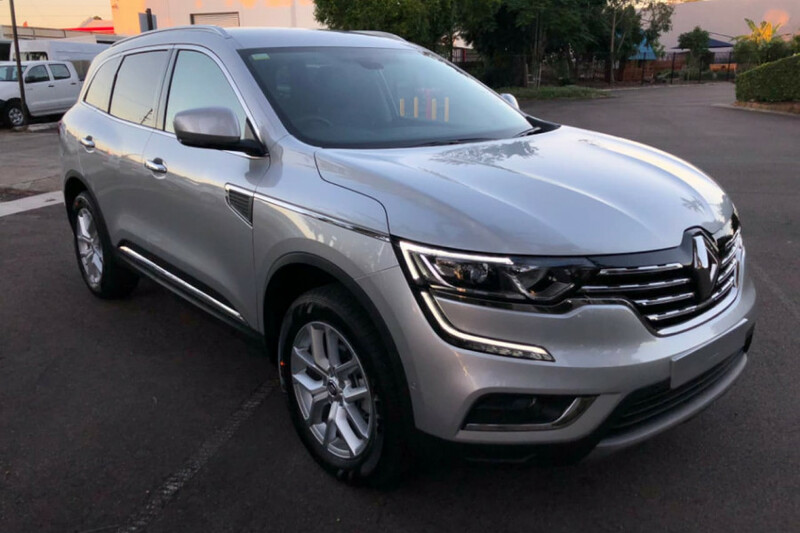 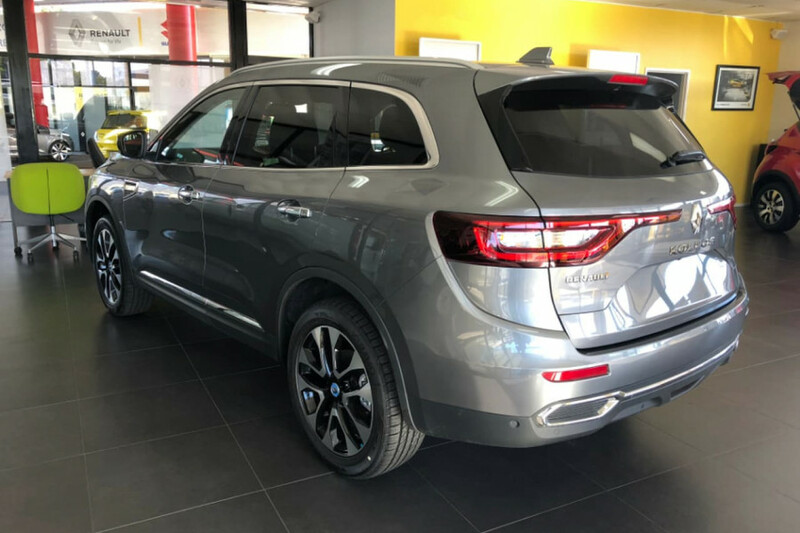 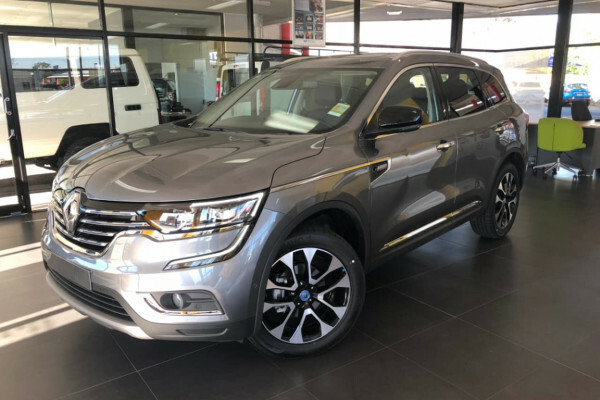 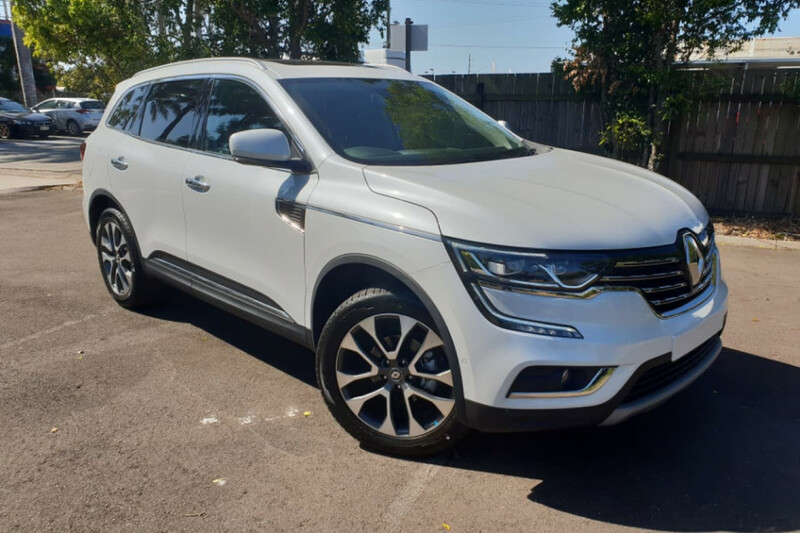 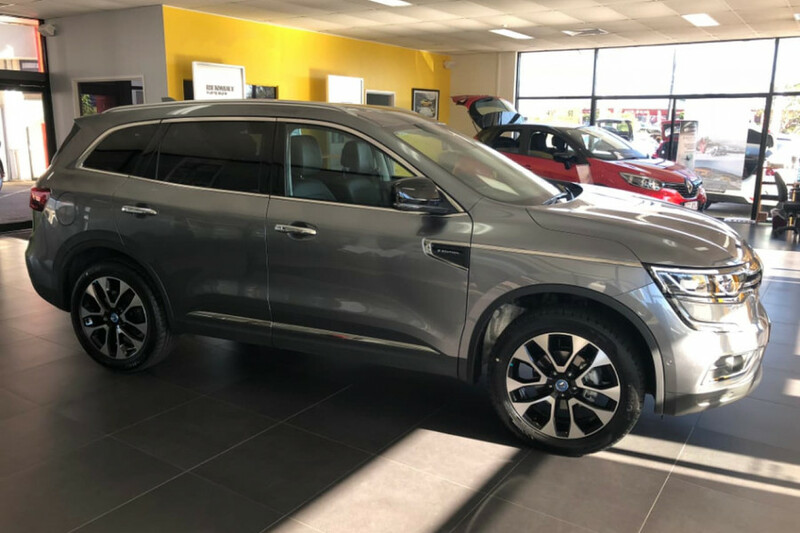 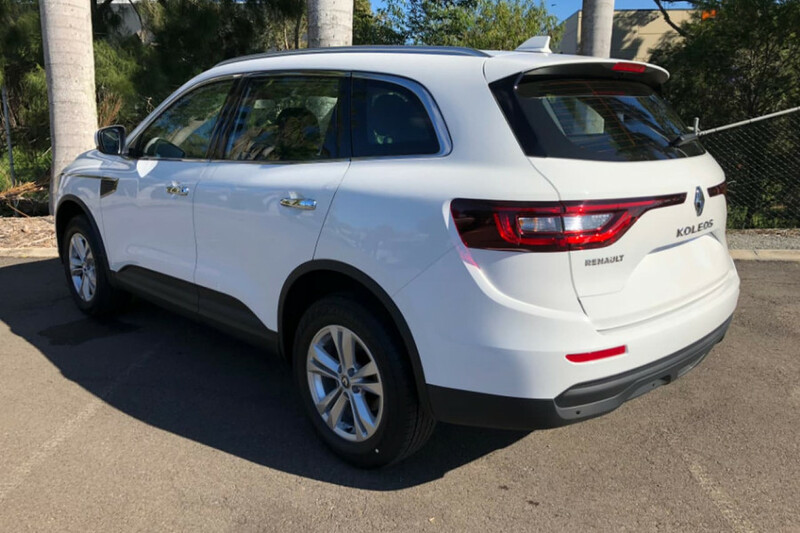 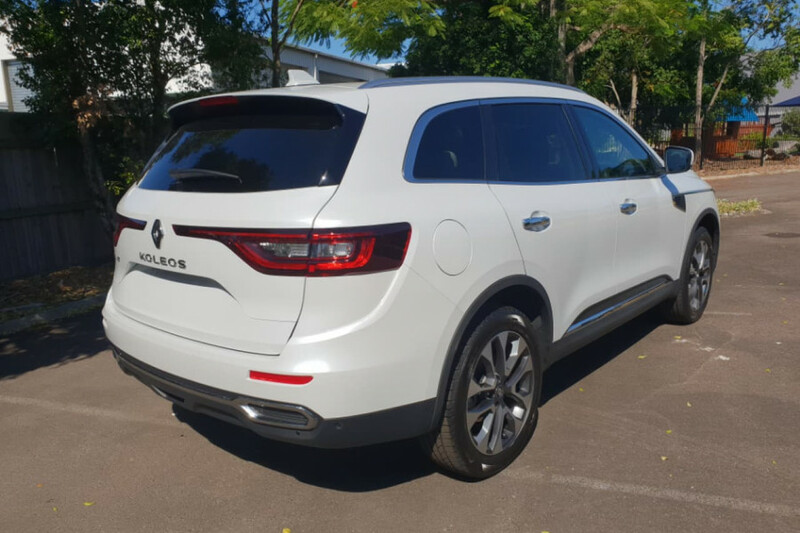 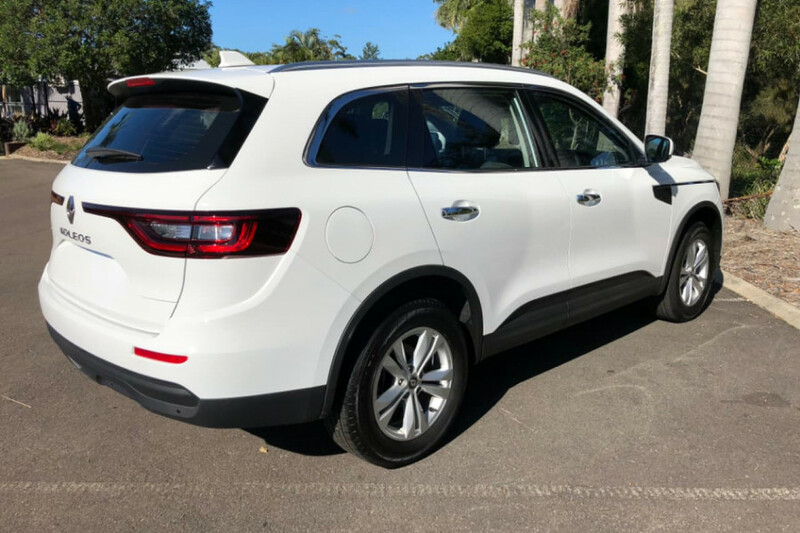 I'm interested in a Demo 2018 Renault Koleos S Edition (stock #L1682). 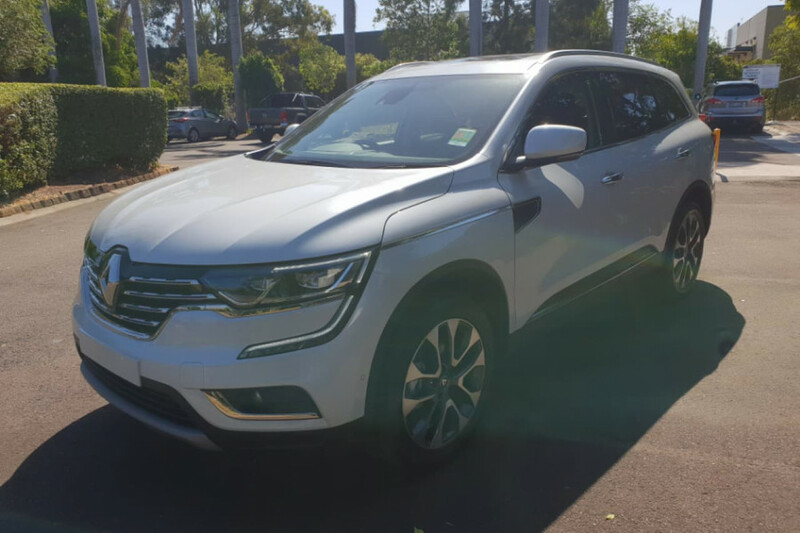 I'm interested in a Demo 2017 Renault Koleos Intens (stock #L1614).